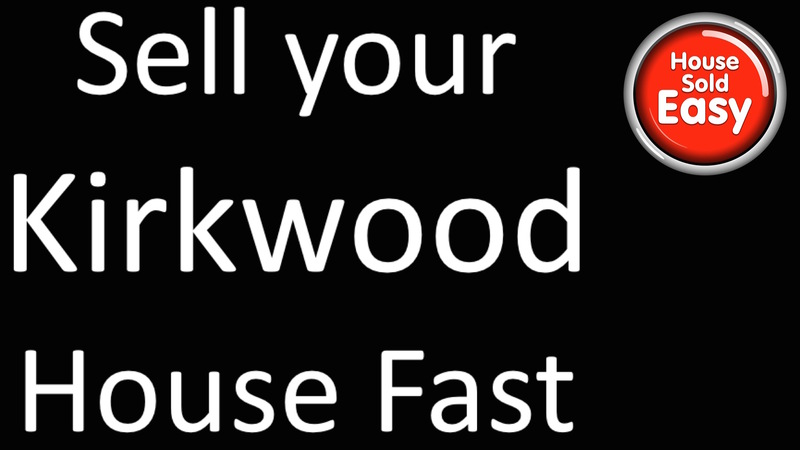 Sell house fast Kirkwood, Missouri! We buy houses in Kirkwood and throughout the Metro Kirkwood area. Sell your Kirkwood MO house fast and hassle free! All real estate is hyper local, and to us at House Sold Easy, very few markets are more exciting to closely look at and serve than that of Kirkwood, a suburb located southwest of downtown St. Louis. In our engagements with folks who want to sell house fast Kirkwood stands out because of the rich mix of its residential properties and its amiable residents. This market indeed has always been on the radar screen of House Sold Easy as we buy houses in Kirkwood Missouri for both Rental and rehab. In our more than 10 years in the real estate investment business, we already have been immersed in this market, engaging property owners pressed to sell house fast for one reason or another. Investors like us are keen about Kirkwood because of its many business opportunities. Its property market, as mentioned earlier, is quite diverse. It ranges from upscale single family homes in vibrant and affluent neighborhoods to the affordable multifamily homes, townhouses, and condos of some of its communities. There’s always that possibility of local folks who need to sell house fast Kirkwood having a diverse range of properties and varying demographics. It comes as a source of pride for us that there have been Kirkwood property sellers who have previously engaged House Sold Easy. The properties we have closed here have further solidified our reputation as one of the top real estate investment groups in St. Louis. We buy houses across the St. Louis metro and all over Missouri with a special focus on Kirkwood. It is on this market where we have showcased our strengths in buying residences in the most transparent and honest manner, and in so doing House Sold Easy has earned the trust of all those whom we’re dealing with. As real estate investors, we are not only engaged in buying houses. We also have the professional capability to remodel or upgrade our home purchases. Furthermore, the quality homes we rebuild are not only for resale. Some are put on the market as rentals or offered as lease-purchase options to interested parties. House Sold Easy also engages other property investors who want to further grow their portfolio and tap our expertise in the Kirkwood market and in other areas as well. With our hyper local fixation, expect our friendly staff to be always on their toes dealing with property owners who need to sell house fast, Kirkwood home sellers especially. We can in fact make an offer within 24 hours of our initial engagement with a prospective seller who want a quick sale expedited. The steps and solutions we have formulated for a quick home sale are all already tried and tested. In our approach, selling is a breeze as we can buy an “as-is” home in cash with just a brief inspection of the residence. Kirkwood, in sum, is one of the areas where House Sold Easy has created a strong market presence. So if you are hard-pressed to sell house fast in Kirkwood, Call today : 636-525-1566 or contact us HERE!